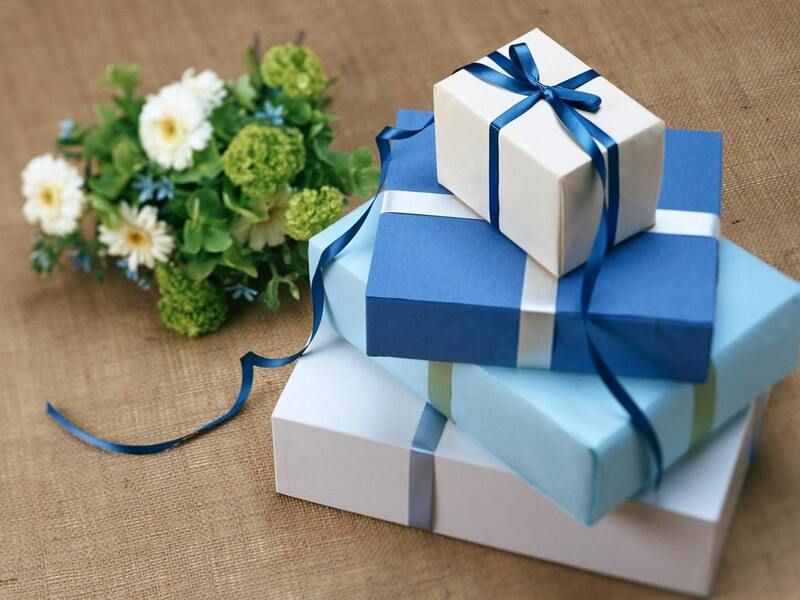 If you are planning on choosing a gift for your friend who is going to be a groom soon and are stuck with the paucity of choices, well, you are not alone. For many choosing the right groom gift for the wedding seems like a mammoth task for two reasons - a. Most shaadi paraphernalia often concentrates on the bride or b. Most wedding gifts are often focused on home decor items, keeping in mind that the newlywed couple will be starting a new life of their own possibly in a new house. However what if you are really close to your guy friend and would want to pick up something exclusive for him? Well, fret not, as we got you covered. Here are a few wedding gift ideas, which are the best bet for a groom. So no more lampshades or flower vases, read on to find what to gift to the groom. A shaving kit or a grooming set: While it does not sound like the most charming gift but believe us from a guy's perspective it is the most utilitarian item. The bonus is that your guy friend would possibly be using it almost every day hence making it a memorable gift for him. A fit bit: A wristwatch is something that your friend may anyway be getting courtesy of the bride’s many friends and relatives. But how about you get him a fit bit. It's not only the coolest gadget to own these days if your friend is into fitness he will be pleased as punch to get this novel gift. A magazine subscription: If your friend is a dedicated reader of a certain journal or a magazine you could also consider signing him a monthly subscription for his magazine for a year. This will be one gift that will be exclusive to his needs and will last awhile. You could also gift him a five-year subscription or maybe his favorite business paper. Long after the memories of all the gifts will be gone, yours will arrive every day fresh! A GPRS system: If your friend is a road junkie and often likes to take adventure trips chances are his outbound trips will only increase as now he has a partner to take along with him. Gifting a GPRS system can be a very thoughtful idea. A pair of binoculars or telescope: Depending upon their taste and even your budget you can make a solid investment for him and buy them a telescope if he is interested in space science or a pair of binoculars if he’s into bird watching or nature lover. Two or more friends can even club together to buy the groom the gift of a lifetime. A planner: How about making his routines a tad easier for him by buying him a planner? You could attach a thoughtful little note along with your gift saying that now that he needs to plan his life and schedules more decisively he may appreciate a planner. June 6, 2018, 4:48 a.m.